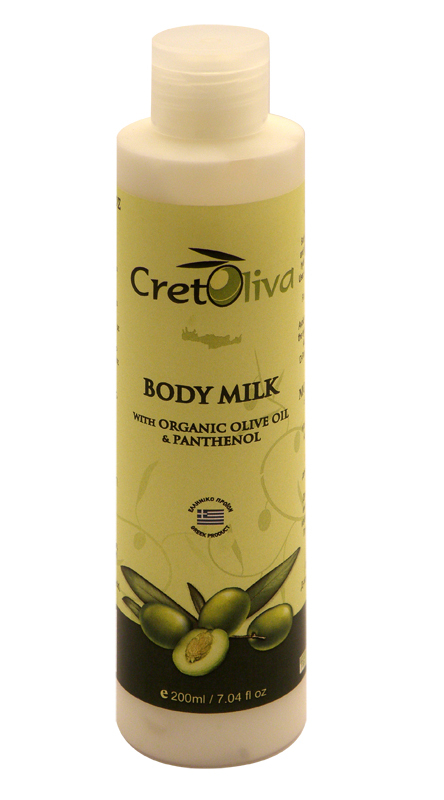 Body Milk that nourishes skin, leaving it soft and deeply moisturised. Provides long-lasting hydration, while enhancing skin suppleness! Massage all over your body after bathing, or as often as required. For better results combine with CretOliva Shower Gel.